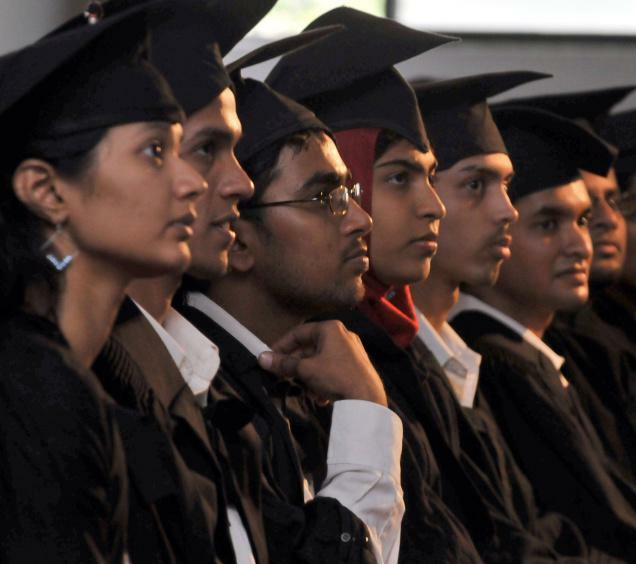 Convocation address – the WB National University of Juridical Science, Kolkata, 03.12.2005. Inauguration of the West Bengal State Judicial Academy, Kolkata, 03.12.2005. – Inaugural Address. Foundation Stone laying Ceremony of the State Judicial Academy at Chandigarh, 10.12.2005. The International Criminal Court – Its Role, Tasks & Performance – 12.12.2005. Canons of Judicial Ethics Lecture delivered by Hon’ble Shri R.C. Lahoti, Chief Justice of India 22.2.2005. Address by Hon’ble the CJI – Speech Memory of Late Sh. Justice D.G. Palekar, Former Judge, Supreme Court of India on 26.4.2005.